The success of the dental surgical procedure you undertake will depend on your choice of dental center. You should therefore not limit yourself when it comes to making a decision on which dental centre to use in New York. Many people make the mistake of limiting their choices. For example, you may limit your choice to clinics close to your workplace or home. You are placing a vital part of your body in the hands of a stranger. The least you can do is get assurance that you are in safe hands. 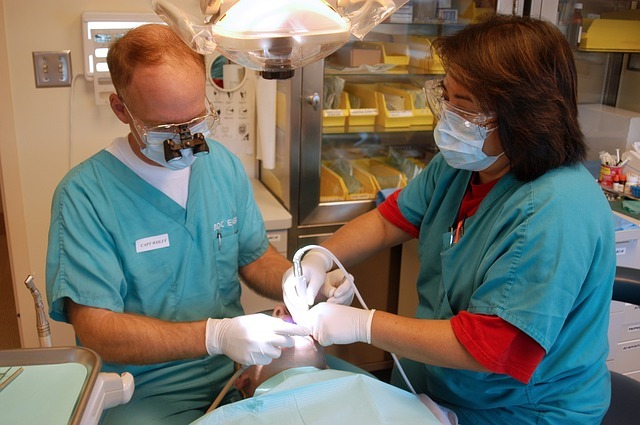 The qualification of the dental surgeon should be a key consideration in your choice of oral surgery center. The best surgeon will have the necessary training in the relevant field. Such should have the certification to carry out the dental procedure. The other indication of capability is the experience of the oral surgeon. 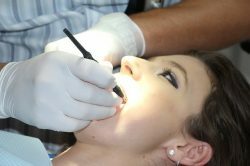 An experienced oral surgeon will know how to carry out the procedures effectively and safely without any errors or mishaps. You should choose a center that offers a variety of oral surgical services that will cater to your needs. If the centre does not have the services you require, you may end up having to use the alternatives at hand, thereby limiting your treatment options. For example, you may have to end up with dentures just because the dental clinic you chose did not have the option of dental implants. The clinic should have the equipment and other support resources that will make the procedure possible. This will mean that the treatment will provide effective solutions to the problems you may have. The best centre is one that uses the latest technology in dental care. With advances in dental technology, you will find modern methods of diagnosis and treatment friendlier and more convenient for you. The technology helps to make the procedures less invasive and more comfortable with little or no pain experienced. You should choose a dental clinic that offers these advanced options as it makes a better experience for you. 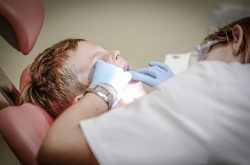 Safe sedation allows you to go through the procedure without having to deal with anxiety and pain. You want to be sure the services are affordable for you. Affordable procedures give you access to good oral health. Even as you dwell on the affordability of the procedures, you should still get effective solutions. The services should be topnotch without any compromise on quality of care and implants used. At the end of the procedure, you should attain the solution you wanted. In short, the procedure should solve all the oral issues you were facing.